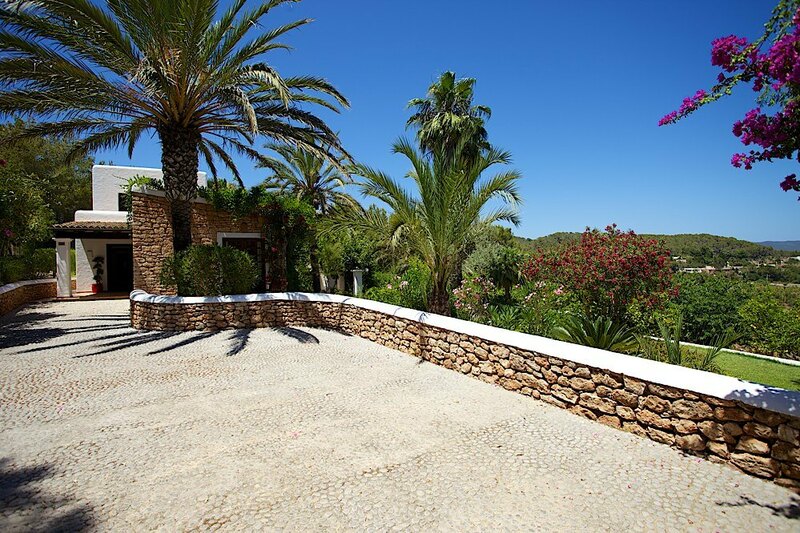 A Luxury country villa with stunning views and fabulous landscaped gardens. 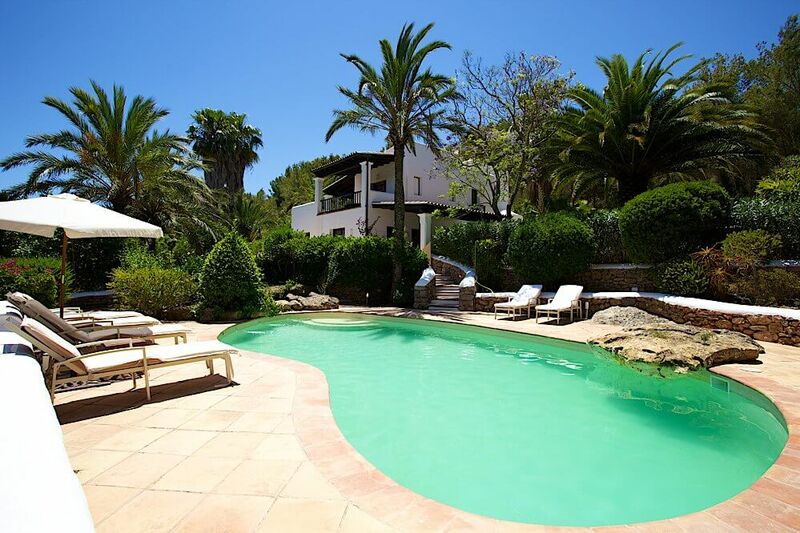 A perfect location to enjoy a peaceful and luxurious villa holiday in an idyllic rural setting yet only 2km drive / ride away from the fabulous restaurants, bars and amenities of Santa Eularia. 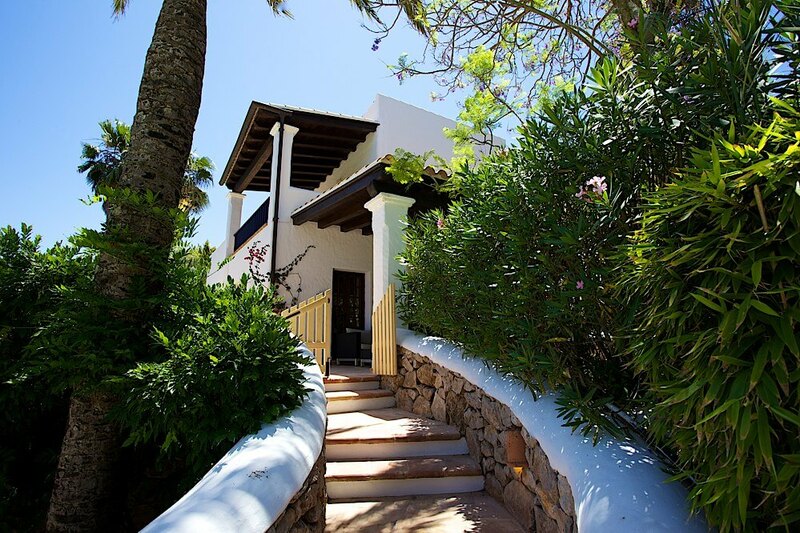 Can Blau is great base to ride from as its a perfect location to explore the roads, trails and climbs of the more rural north while equally as accessible on bike are the quiet roads and caminos that lead into the central countryside and out towards the West and South of the Island . 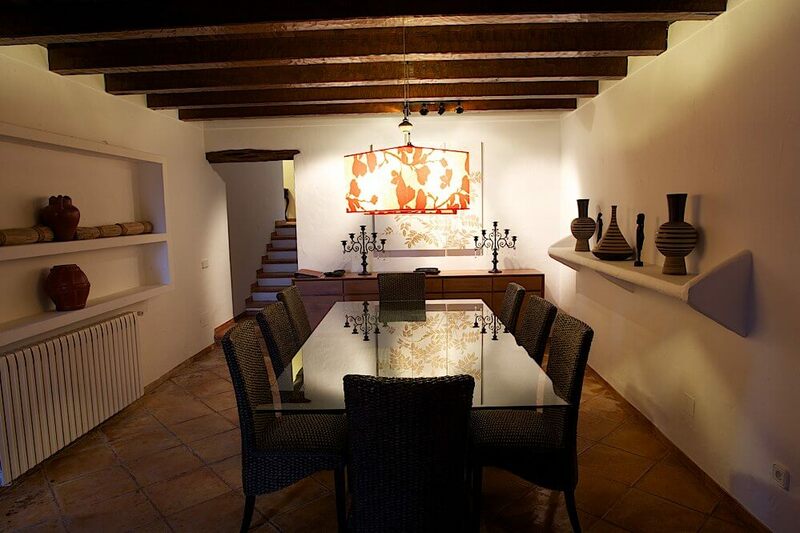 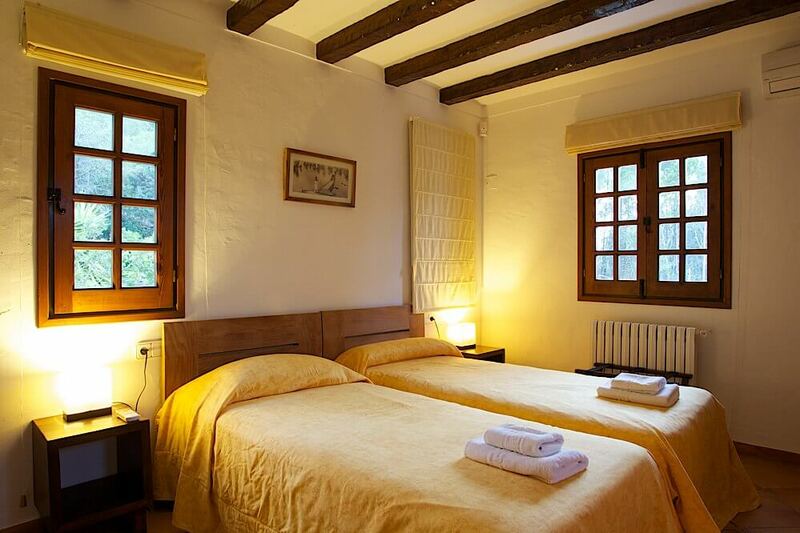 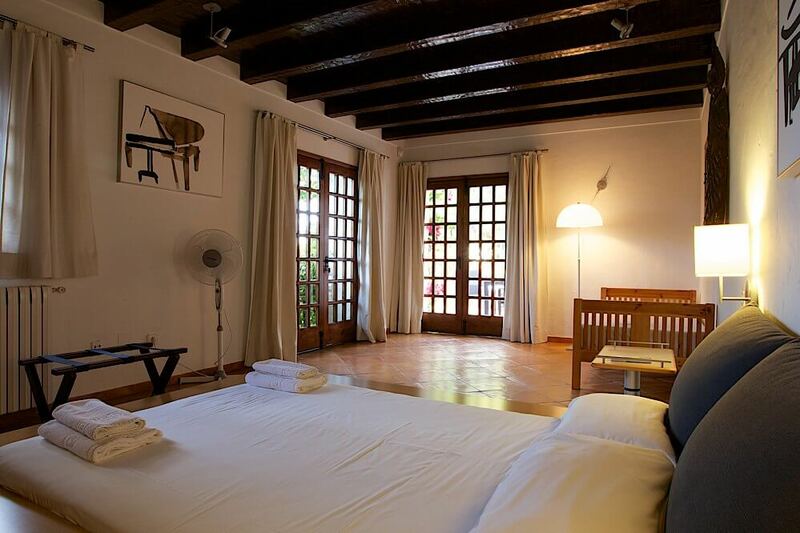 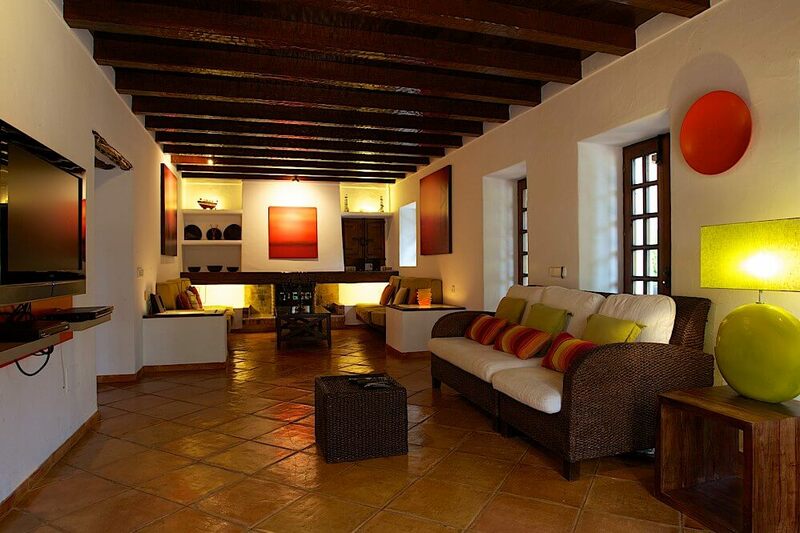 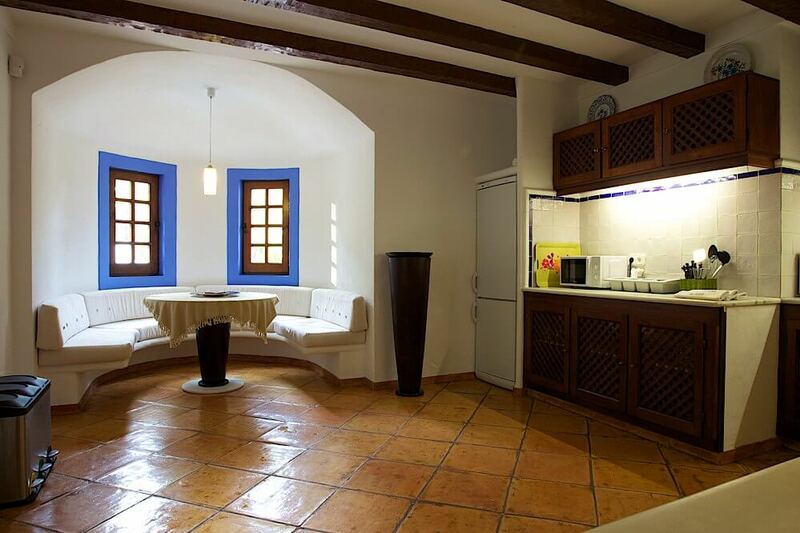 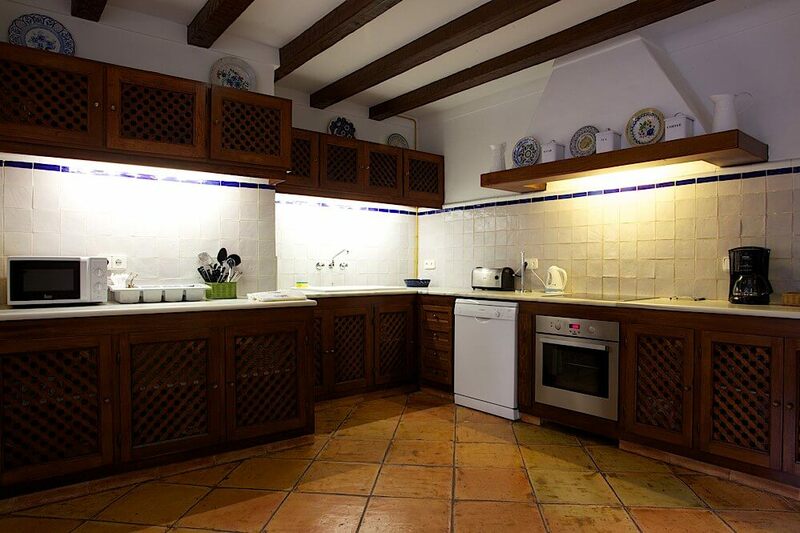 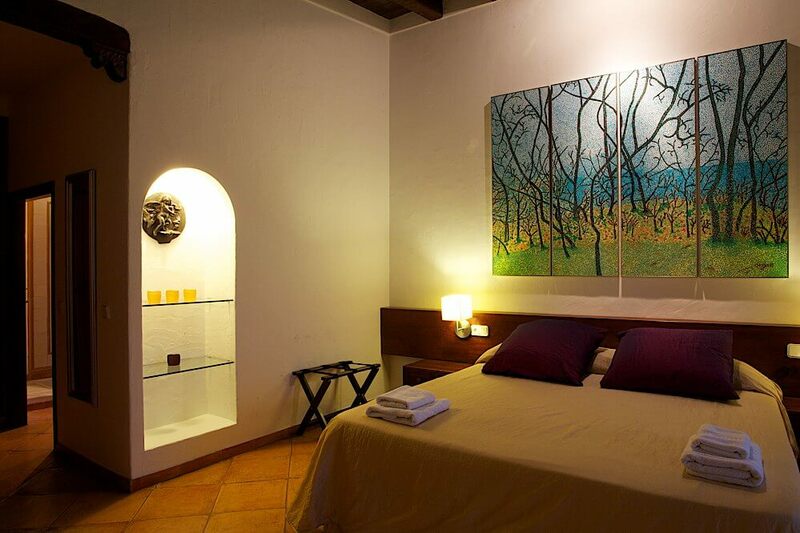 The finca (Ibiza country house) has been lovingly restored with many original features plus all the modern fixtures and fittings that make a villa complete. 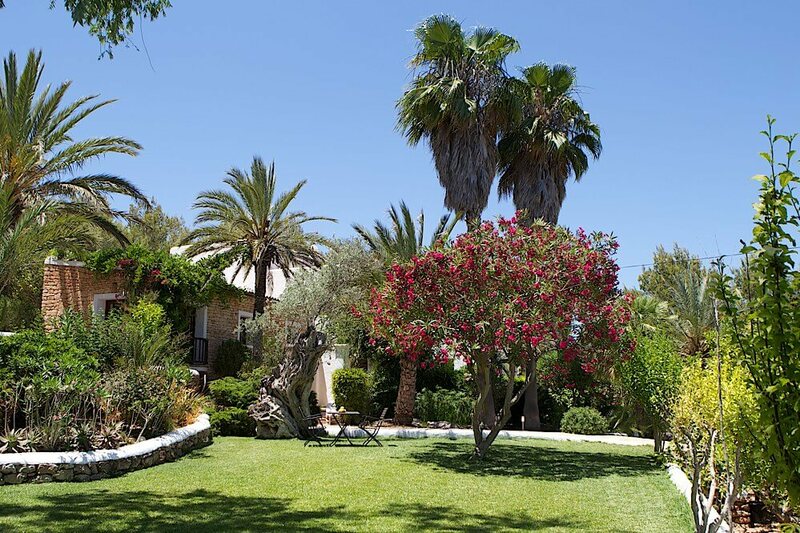 A 10m kidney shaped pool, lovely lawned garden make this the ideal retreat for groups of any age.